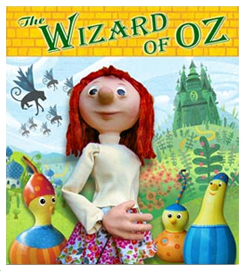 The Wizard of Oz Puppet Show - Luce Puppet Co.
Download the The Wizard of OZ Poster! Download the The Wizard of OZ Coloring Page! A timeless tale for all ages! The Wizard of Oz, the beloved American fairy tale is told here with a touch of the movie, a dash of the book, but most of all with a creatively staged interpretation all our own. Join Dorothy and her friends, Scarecrow, Tin Man, and the Cowardly Lion, as they travel to Oz and beyond! 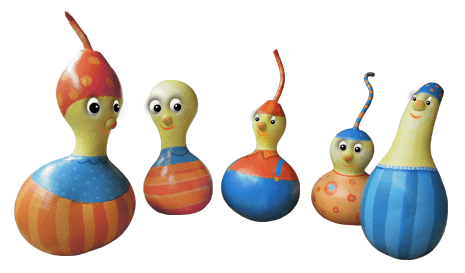 This timeless tale is told with traditional rod puppets.